To order items or to get more information about items, just click on the "contact us" link above and send an email or give us a call. Sounds Good To Me! 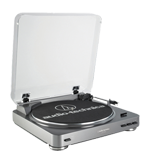 is proud to be an authorized dealer for Audio-Technica products. 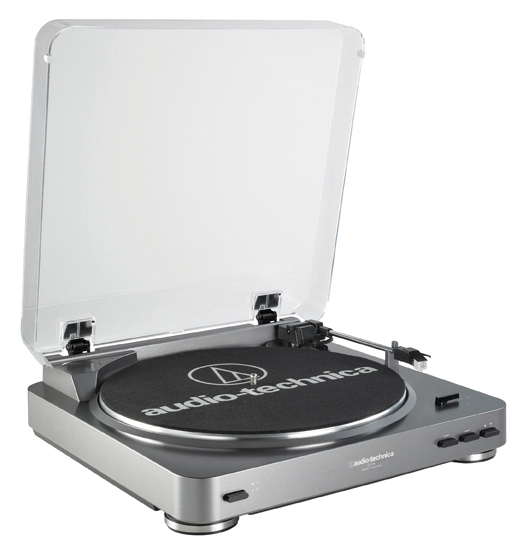 Models that we stock are listed below. 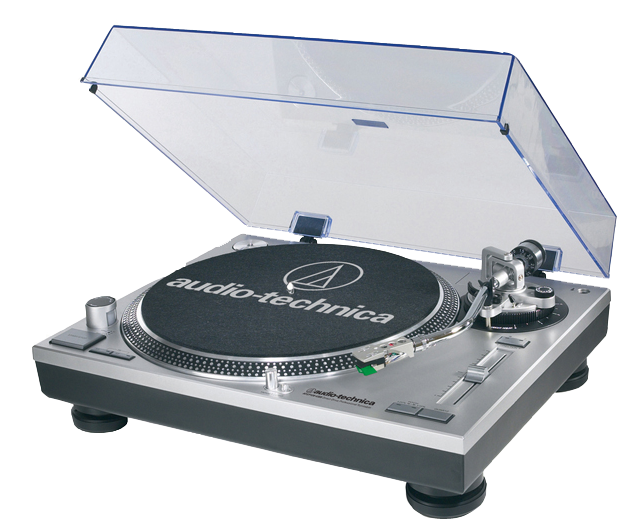 We are glad to special order any of their products for you ... just give us a call at 713-385-4933 or email. 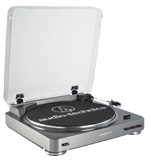 Rediscover your classic 33-1/3 and 45 RPM records on this affordable, fully automatic belt-drive workhorse. 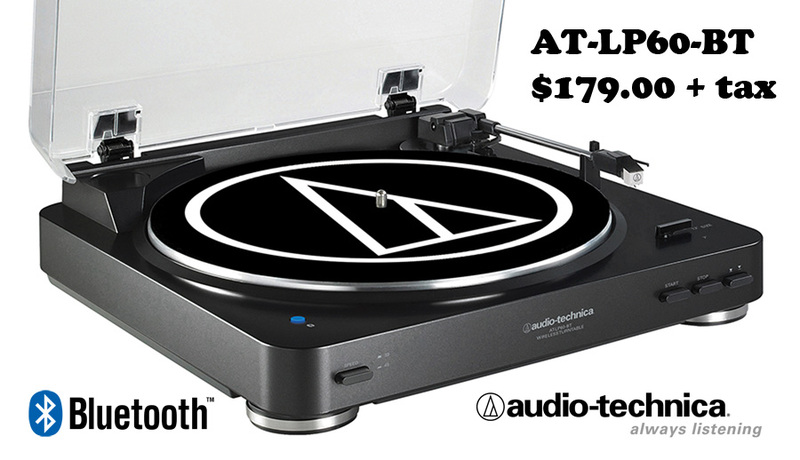 With its built-in switchable phono preamp, the AT-LP60 may be connected directly to your computer, home stereo and to other components that have no dedicated turntable input. 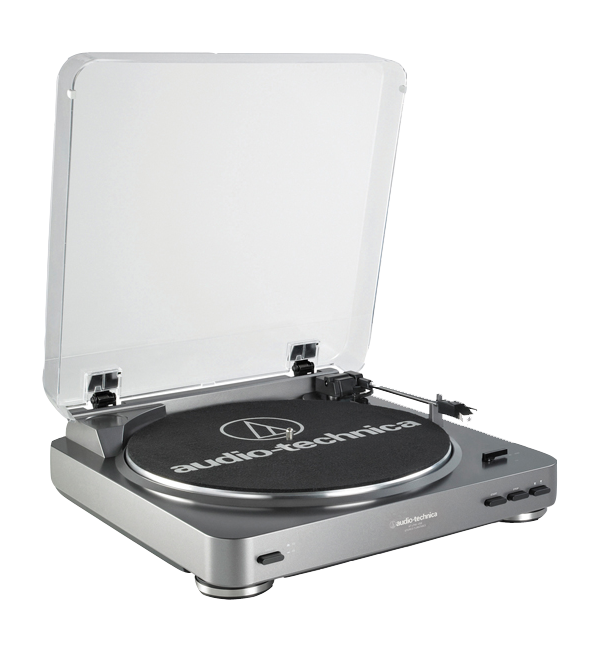 The turntable is supplied with an integral Audio-Technica Dual Magnet™ phono cartridge with replaceable stylus. 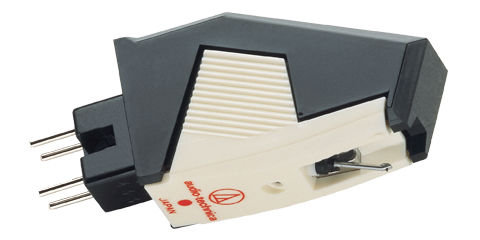 The half-inch mount CN5625AL cartridge is an outstanding entry-level cartridge. 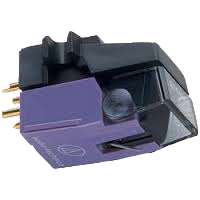 This .7 mil conical cartridge fits both Half-inch and P-Mount turntables. MicroLine® shaped diamond tip for better high frequency response with less wear and distortion than elliptical or conventional linear contact styli. 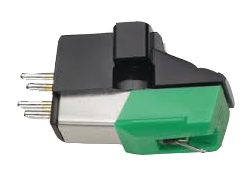 Dual Magnet cartridge design, Paratoroidal generator coil circuit, a Micro-Linear stylus, PCOCC wire.